Previously, Samsung used to introduce two models of its flagship S series and 1 smartphone from its Note family. This year, the company has revealed four smartphones of its flagship S series, the S10, S10e, S10+, and the S10 5G. It is also rumored that Samsung will reveal two models of Note 10 later this year. But, some reports that the company will be launching not two but four models of Note 10 this year. Two models will constitute 5G connectivity. 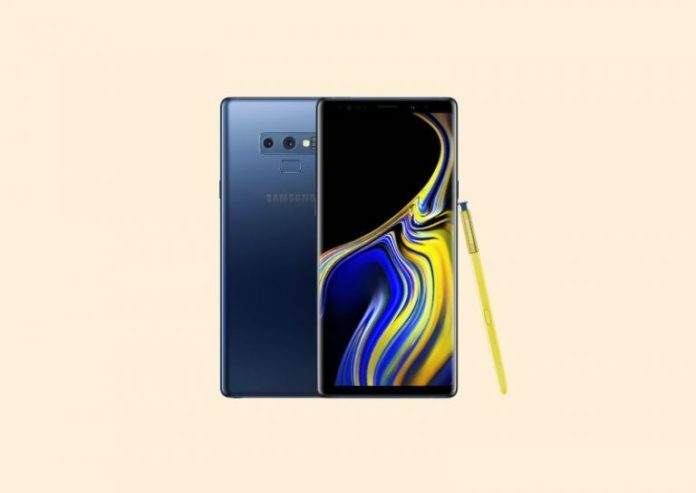 Just like Galaxy S10e, the company is determined to introduce a low budget and a smaller version of Galaxy Note 10. Samsung Galaxy S10e has been really successful and gained a lot of success. Therefore, Samsung is expecting the same success from low budget Galaxy Note 10. The smaller version of Note 10 will feature a 6.28-inch and the normal one will be having a bigger 6.75-inch display. In the previous version, the company has introduced triple rear cameras and the last one was having quad rear cameras. Whereas, the 5G model of Note 10 will have similar spec except that it supports 5G. The smartphones will contain Snapdragon or Exynos 9820 Soc processor.